The Problems of Vernon Tevis is a series of globetrotting noir stories about a troubleshooter for an international prostitution ring headquartered in Montreal. 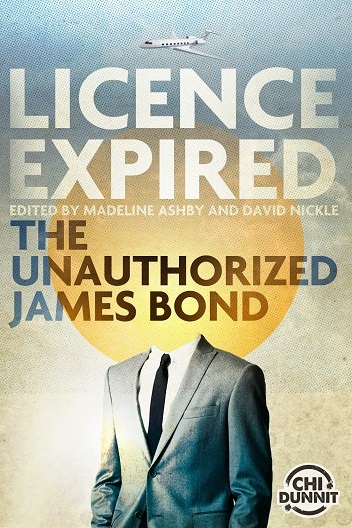 Vernon Tevis debuted in “You Never Love Once” (Licence Expired: The Unauthorized James Bond, ChiDunnit 2015, edited by Madeline Ashby & David Nickle), a tale that took our antihero to Jamaica. 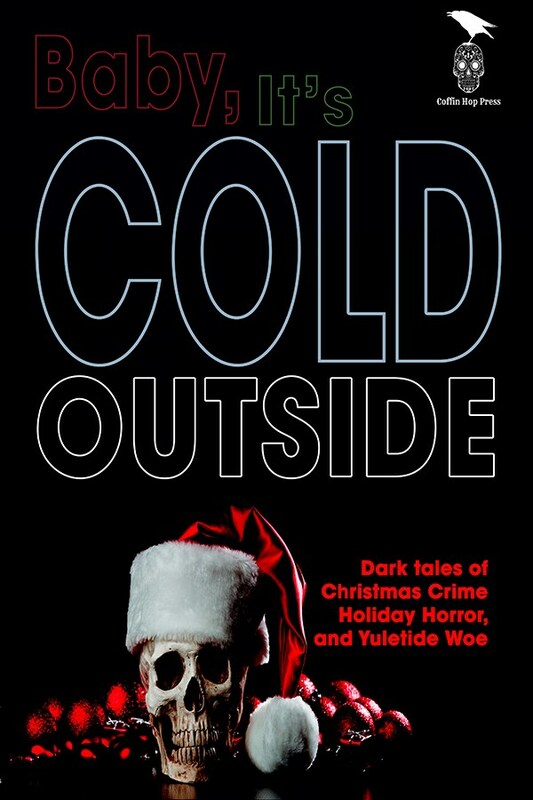 Another episode — “The Fixer, the Cop, His Ex, and Her Killer,” set during a Montreal winter — appeared in Baby, It’s Cold Outside (Coffin Hop Press 2018, edited by Robert Bose & Sarah L. Johnson). Several more episodes in The Problems of Vernon Tevis are on the way (watch this space for details). Eventually, there will be a book’s worth of these noir adventures.